After the end of Phase Three, Marvel will begin its Phase four with Spider Man: Far From Home on July 5, 2019. 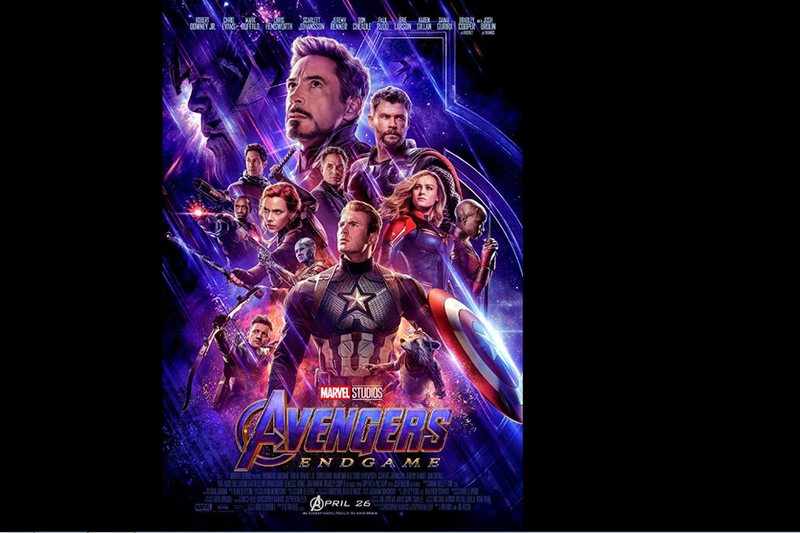 With just a few days before the release of Avengers: Endgame, Robert Downey Junior has piqued the audience interest by highlighting a pointer about the movie, especially its climax. He shared that the last eight minutes of the movie would be the best eight minutes of the entire history of Marvel Cinematic Universe. The actor has been associated with Marvel since 2008 when he first starred as Iron Man-Tony Stark in the film, Iron Man. Iron Man was one of the franchise’s very first films. RDJ later went on to star in all three solo Iron Man films apart from the first three Avengers films. Later, he also extended his contract to be a part of Marvel’s films like Captain America: Civil War and Spider-Man: Homecoming thereby establishing his character’s importance in MCU. Avengers: Endgame will be the concluding film of not just Phase Three of the Marvel Cinematic Universe, but an ending to the entire 22-minute “Infinity Saga”. Downey’s Tony Stark will pick up from the cliffhanger ending of Avengers: Infinty War, and so will the rest of the Avengers in perhaps the most awaited Superhero film of the century. Avengers: Endgame will see the remaining Avengers try and rescue everyone, after Thanos got hold of all 6 infinity stones and wiped out half of living species with a snap of his fingers in last year’s Infinity War. The film is also marks the longest entry in the MCU with a film duration that is about 3 h 2min. Directed by Anthony and Joe Rosso with an ensemble cast, Avengers: Endgame will release on 26 April, 2019 across theaters in India.